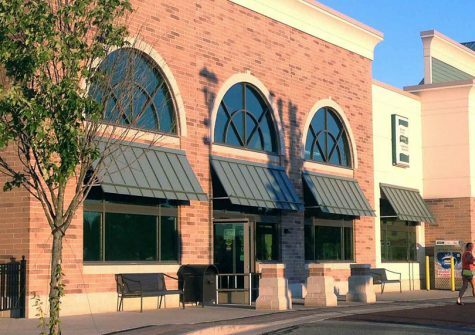 A more than $2 million investment is planned at the Green Oak Village Place retail center in Brighton to prepare space for T.J. Maxx as a new anchor tenant. 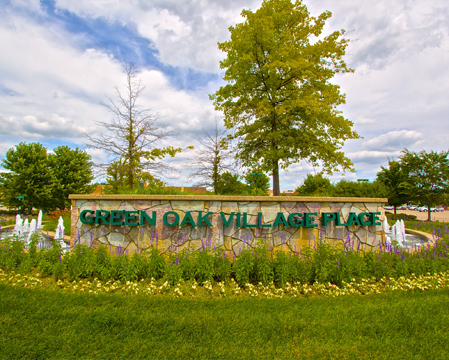 Redico LLC and Lormax Stern Development, owners of Green Oak Village Place, plan a 7,000-square-foot expansion and interior renovations to the spaces previously occupied by Old Navy and Justice to provide 23,000 square feet of space for T.J. Maxx. 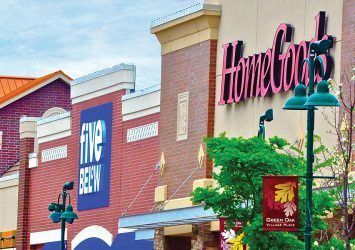 Justice relocated to a new, 3,300-square-foot space at Green Oak Village Place in January and Old Navy left the center, Sean Valentino, director of retail operations, said in an emailed statement. 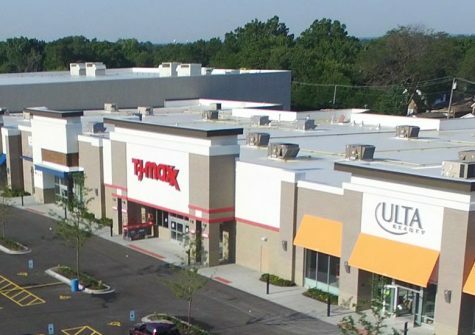 T.J. Maxx brings the center to 90 percent occupancy, he said.